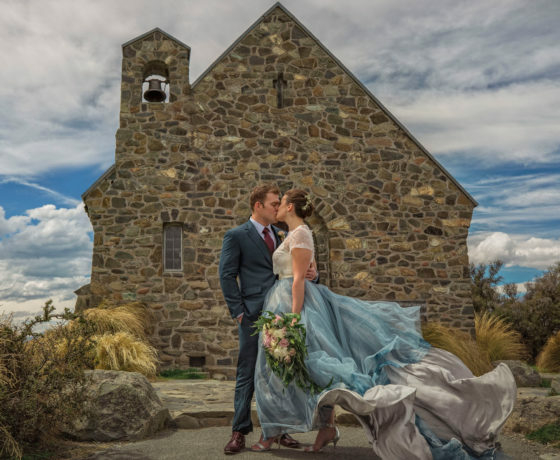 With local knowledge of the stunning Mackenzie region, these photographers can help you find the picturesque shots to showcase your special day! Epic adventures, enduring stories. 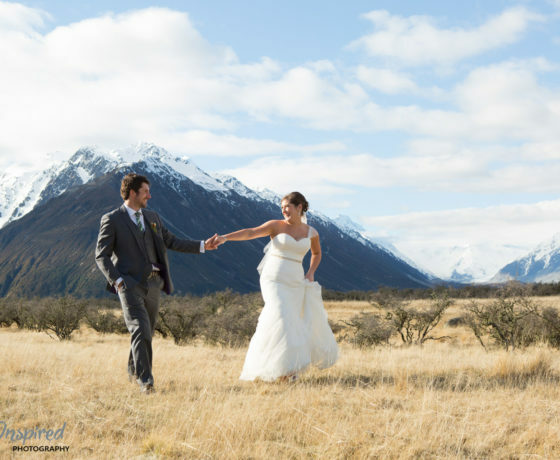 Wedding photography for like-minded couples. 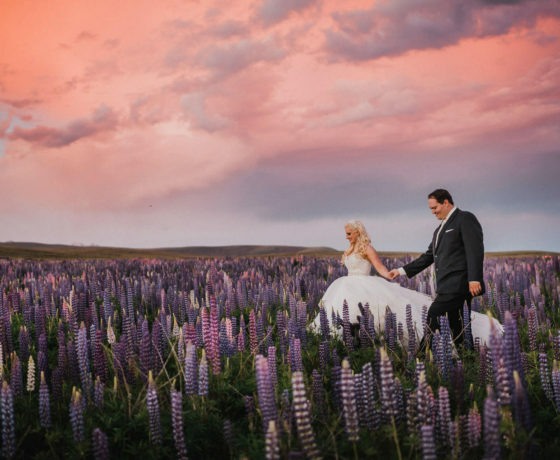 Telling your unique story in the beautiful landscapes of the Mackenzie Country! 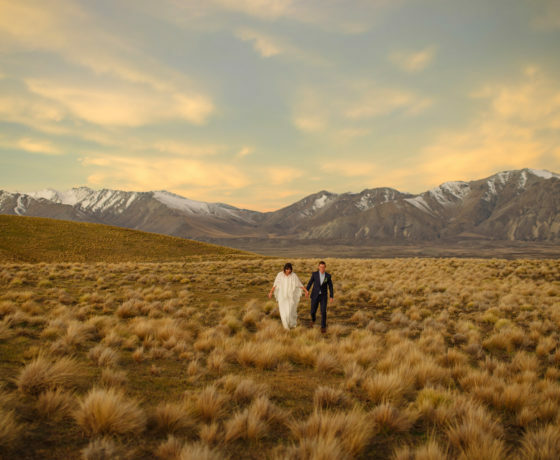 Christchurch based, specialising in weddings, pre-wedding shoots and portraits. Wedding & engagement photographer, capturing the love between a couple. 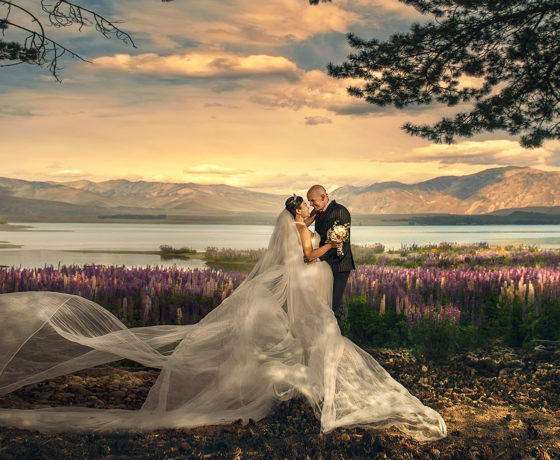 Lake Tekapo based international award-winning photographer.